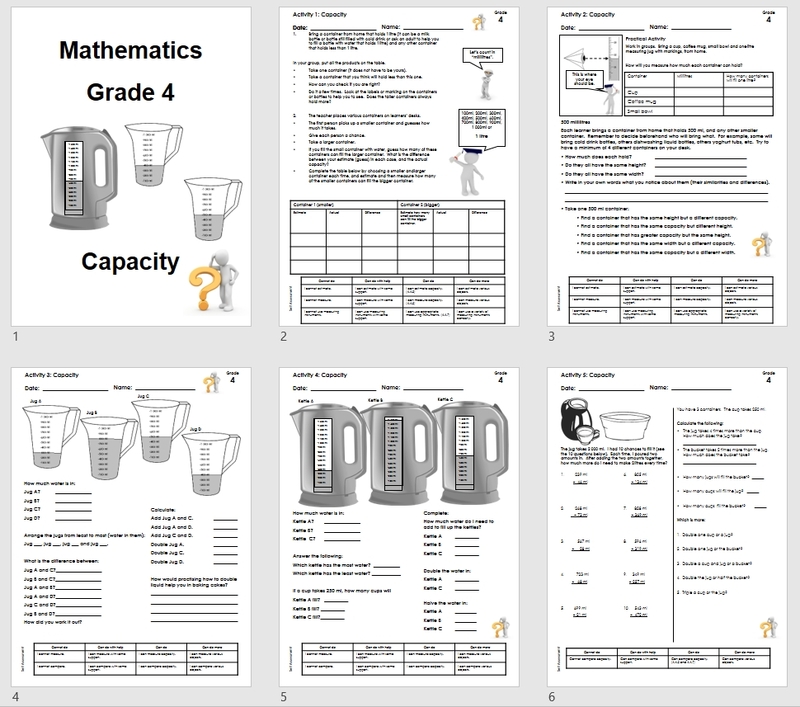 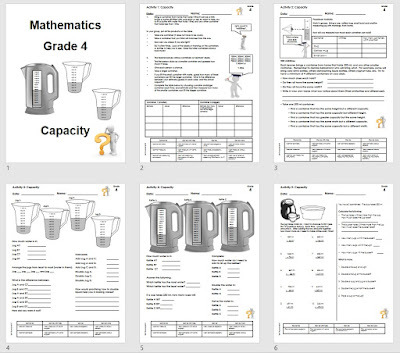 This is a 5 page workbook for Grade 4 mathematics on capacity. 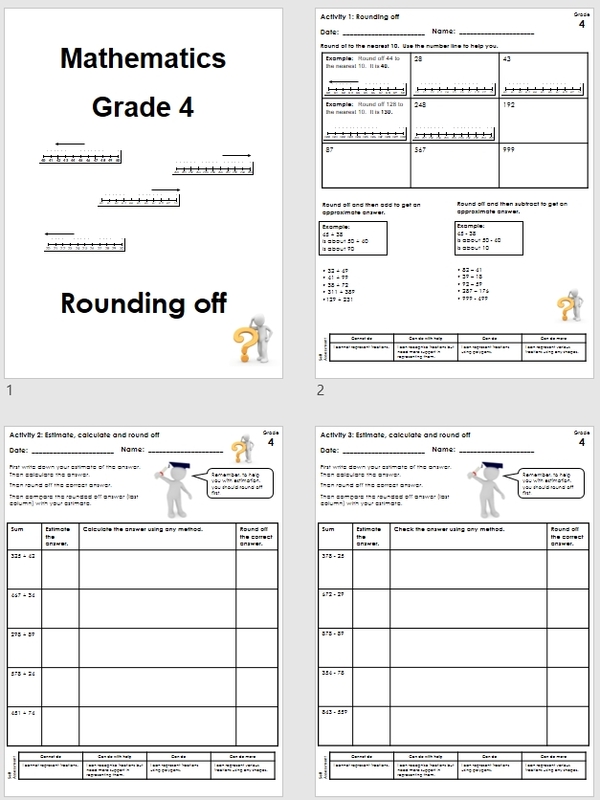 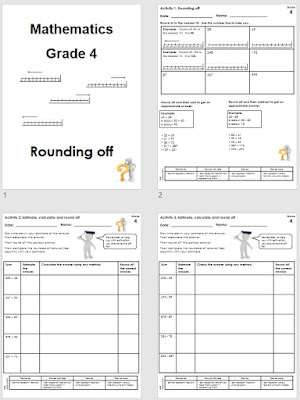 This is a 3 page workbook for Grade 4 mathematics on rounding off. 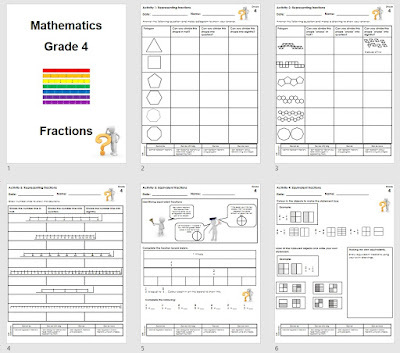 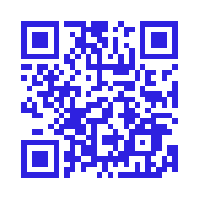 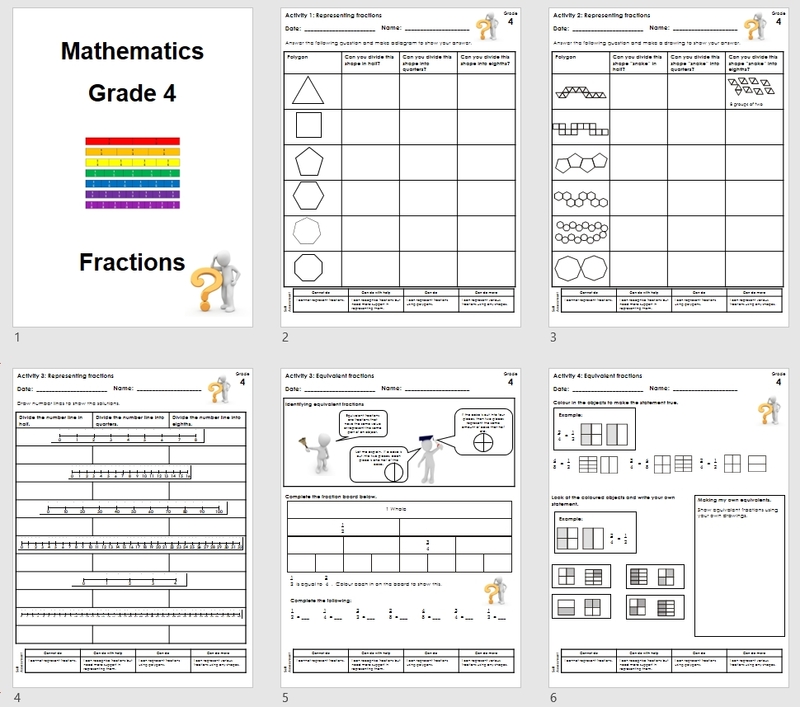 This is a 5 page workbook for Grade 4 mathematics on fractions.